Which do you think is much stronger, an elephant or a Rhinoceros Beetle? 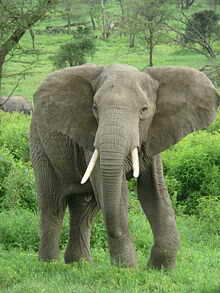 Without a doubt, you prefer to choose the elephant since are one of the largest animals on land. But when you consider the strength to weight ratio, you might be surprised to see many creatures big or small that are much stronger than largest animals. What is the strongest animal in the world? Meet the strongest creature in the wild. Here are the Top 10 list of world’s strongest animals. 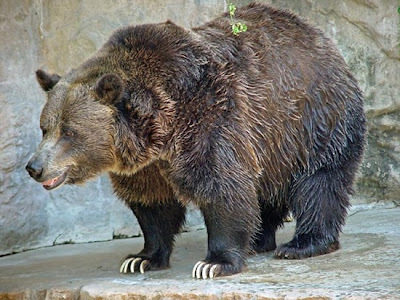 The grizzly bear (Ursus arctos horribilis), also known as the silvertip bear or just the grizzly or North American brown bear, is a subspecies of brown bear (Ursus arctos) that generally lives in the uplands of western North America. This subspecies is thought to descend from Ussuri brown bears which crossed to Alaska from eastern Russia 100,000 years ago, though they did not move south until 13,000 years ago. Grizzlies are normally solitary, active animals, but in coastal areas, the grizzly congregates alongside streams, lakes, rivers, and ponds during the salmon spawn. Every other year, females (sows) produce one to four young (commonly two) which are small and weigh only about 500 grams (one pound). A sow is protective of her offspring and will attack if she thinks she or her cubs are threatened. They are strongest mountain animal, can lift 0,8 times their body weight. Their weight is 1500 pounds and can lift until 1200 pounds. A grizzly bear’s powerful claws are up to 6 inches (15 centimeters) in length. The word “mussel” is most frequently used to mean the edible bivalves of the marine family Mytilidae, most of which live on exposed shores in the intertidal zone, attached by means of their strong byssal threads (“beard”) to a firm substrate. A few species (in the genus Bathymodiolus) have colonised hydrothermal vents associated with deep ocean ridges. In most marine mussels the shell is longer than it is wide, being wedge-shaped or asymmetrical. 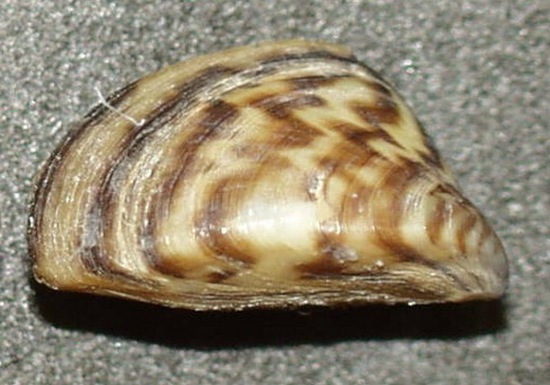 The external colour of the shell is often dark blue, blackish, or brown, while the interior is silvery and somewhat nacreous. The word “mussel” is also used for many freshwater bivalves, including the freshwater pearl mussels. Freshwater mussel species inhabit lakes, ponds, rivers, creeks, canals, grouped in a different subclass, despite some very superficial similarities in appearance. 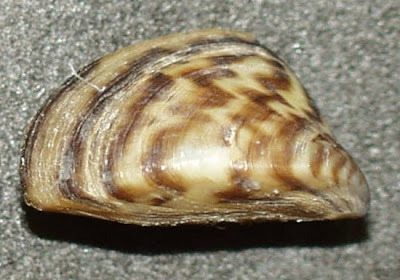 Freshwater Zebra mussels and their relatives in the family Dreissenidae are not related to previously mentioned groups, even though they resemble many Mytilus species in shape, and live attached to rocks and other hard surfaces in a similar manner, using a byssus. They are classified with the Heterodonta, the taxonomic group which includes most of the bivalves commonly referred to as “clams”. They can hold something two times their body weight. Their shell is very strong, compared to their small body size. 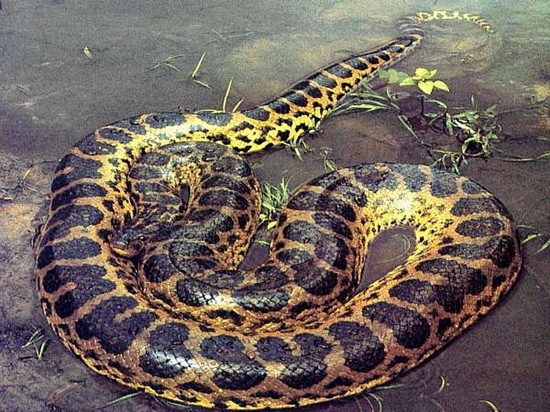 An anaconda is a large, non-venomous snake found in tropical South America. Although the name actually applies to a group of snakes, it is often used to refer only to one species in particular, the common or green anaconda, Eunectes murinus, which is one of the largest snakes in the world. They can squeeze something same as their own body weight to death. Their weight can reach 550 pounds. Oxen are commonly castrated adult male cattle (castration makes the animals more tractable), but cows (adult females) or bulls (intact males) may also be used in some areas. Oxen are used for plowing, for transport (pulling carts, hauling wagons and even riding), for threshing grain by trampling, and for powering machines that grind grain or supply irrigation among other purposes. 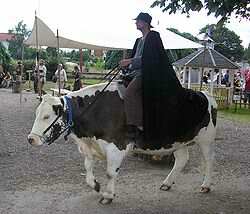 Oxen may be also used to skid logs in forests, particularly in low-impact, select-cut logging. They can pull and carry something 1,5 times their body weight across rugged terrain. Their weight is 1300 pounds and can pull and carry until 2000 pounds. The tiger (Panthera tigris), a member of the Felidae family, is the largest of the four “big cats” in the genus Panthera. The tiger is native to much of eastern and southern Asia, and is an apex predator and an obligate carnivore. The larger tiger subspecies are comparable in size to the biggest extinct felids, reaching up to 3.3 metres (11 ft) in total length, weighing up to 300 kilograms (660 pounds), and having canines up to 4 inches long. Aside from their great bulk and power, their most recognisable feature is a pattern of dark vertical stripes that overlays near-white to reddish-orange fur, with lighter underparts. 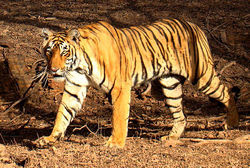 The most numerous tiger subspecies is the Bengal tiger, while the largest is the Siberian tiger. They can carry something two times their own body weight up a ten foot fence. Their weight is 600 pounds and can carry until 1200 pounds. Most of the more than 60 species occur in Eurasia and Africa. 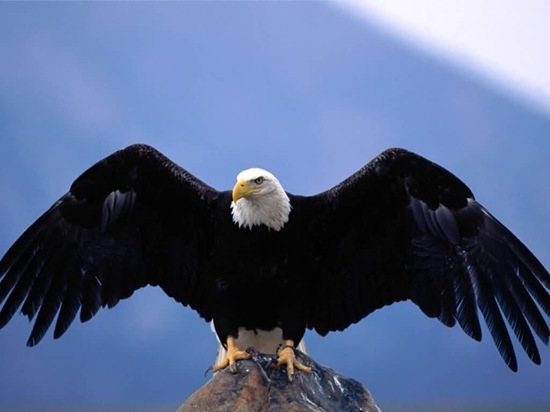 Outside this area, just two species (the Bald and Golden Eagles) can be found in the United States and Canada, nine more in Central and South America, and three in Australia. They are the strongest bird. They can lift something four times their own body weight during flight. 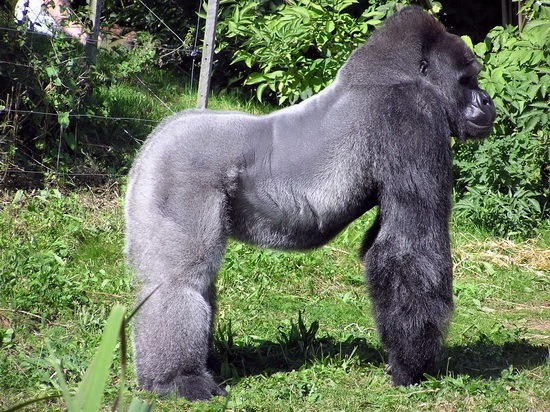 Gorillas are the largest species of primates. Gorillas are ground-dwelling, predominantly herbivorous apes that inhabit the forests of central Africa. Gorillas are divided into two species and either four or five subspecies. The DNA of gorillas is highly similar to that of a human, between 95 and 99% depending on what is counted, and they are the next closest living relatives to humans after the two chimpanzee species. Gorillas’ natural habitats cover tropical or subtropical forests in Africa. Although their range covers a small percentage of Africa, gorillas cover a wide range of elevations. The Mountain Gorilla inhabits the Albertine Rift montane cloud forests of the Virunga Volcanoes, ranging in altitude from 2,200–4,300 meters (7,200–14,100 ft). Lowland Gorillas live in dense forests and lowland swamps and marshes as low as sea level, with Western Lowland Gorillas living in Central West African countries and Eastern Lowland Gorillas living in the Democratic Republic of the Congo near its border with Rwanda. They can lift something over 10 times their body weight. Their weight is 450 pounds and can lift up to 4600 pounds. Mean, they can lift as heavy as 30 adult humans. The average gorilla is approximately six to 15 times as strong as a professional human fighter. 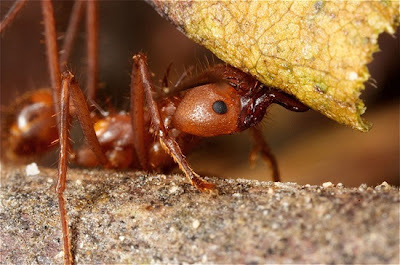 Leafcutter ants, a non-generic name, are any of 47 species of leaf-chewing ants belonging to the two genera Atta and Acromyrmex. These species of tropical, fungus-growing ants are all endemic to South and Central America and parts of the southern United States. The Acromyrmex and Atta ants have much in common anatomically; however, the two can be identified by their external differences. Atta ants have 3 pairs of spines and a smooth exoskeleton on the upper surface of the thorax while Acromyrmex has 4 pairs and a rough exoskeleton. Next to humans, leafcutter ants form the largest and most complex animal societies on Earth. In a few years, the central mound of their underground nests can grow to more than 30 metres (98 ft) across with smaller, radiating mounds extending out to a radius of 80 metres (260 ft), taking up 30 to 600 square metres (320 to 6,500 sq ft) and containing eight million individuals. They can lift something 50 times their own body weight. Imagine a person who can lift a truck. A leaf-cutter ant can carry a piece of leaf 50 times its own body weight. Elephants are large land mammals in two genera of the family Elephantidae: Elephas and Loxodonta. Three species of elephant are living today: the African bush elephant, the African forest elephant and the Asian elephant (also known as the Indian elephant). All other species and genera of Elephantidae are extinct, some since the last ice age although dwarf forms of mammoths may have survived as late as 2,000 BCE. Elephants and other Elephantidae were once classified with other thick-skinned animals in a now invalid order, Pachydermata. Elephants are the largest land animals now living. The elephant’s gestation period is 22 months, the longest of any land animal. At birth it is common for an elephant calf to weigh 120 kilograms (260 lb). They typically live for 50 to 70 years, but the oldest recorded elephant lived for 82 years. The largest elephant ever recorded was shot in Angola in 1956. This male weighed about 24,000 lb (11,000 kg), with a shoulder height of 3.96 metres (13.0 ft), a metre (yard) taller than the average male African elephant. The smallest elephants, about the size of a calf or a large pig, were a prehistoric species that lived on the island of Crete during the Pleistocene epoch. Elephants are a symbol of wisdom in Asian cultures and are famed for their memory and intelligence, where their intelligence level is thought to be equal to that of dolphins and primates. Aristotle once said the elephant was “the beast which passeth all others in wit and mind.” The word “elephant” has its origins in the Greek ἐλέφας, meaning “ivory” or “elephant”. According to observations, healthy adult elephants have no natural predators, although lions may take calves or weak individuals. They are, however, threatened by human intrusion and poaching. They are the strongest mammals. Their weight is 12000 pounds and they can carry 9,000 kilograms which in turn equals the approximate weight of 130 adult human beings. An elephant’s trunk consists of over 100,000 muscles. The rhinoceros beetles or rhino beetles are a subfamily (Dynastinae) of the scarab beetle family (Scarabaeidae). Other common names – some for particular groups of rhino beetles – are for example Hercules beetles, unicorn beetles or horn beetles. There are over 300 known species of rhino beetles. Many rhino beetles are well-known for their bizarre shapes and large size. 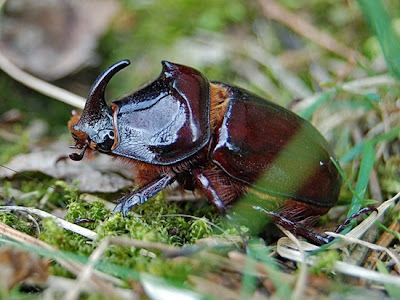 Famous species are for example the Atlas Beetle (Chalcosoma atlas), Common Rhinoceros Beetle (Xylotrupes ulysses), Elephant Beetle (Megasoma elephas), European Rhinoceros Beetle (Oryctes nasicornis), Hercules Beetle (Dynastes hercules), Japanese Rhinoceros Beetle or kabutomushi (Allomyrina dichotoma), Ox Beetle (Strategus aloeus) and the Unicorn Beetle (Dynastes tityus). They are not only the strongest insect but also the strongest animal in the world compared to body weight. They can lift something 850 times their own weight.